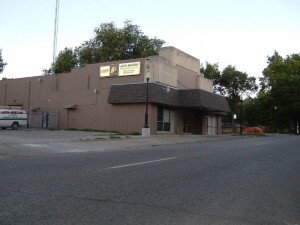 The Co-Ed, the first theater in Topeka in the residential areas and not located in business areas, operated in that location from 1937 to 1955, but it wasn’t the first occupant of a building at that address. The location first served as the home of Topeka Fire Station No. 5 from 1926 to 1931. Mr….